This carving is called 'Sail into New Beginnings'. Thousands of years ago, the ancestors of Māori journeyed out of South-East Asia and into the Pacific. They sailed in waka (canoes), and were some of the world's greatest canoe builders, navigators and mariners. This carving is one of the Sailing Within series of carvings, it represents the duplicity of life where we can either be a leaf blown about by the wind of life, or as a result, we can transform ourselves into a 'Sail' and travel within ourselves to find the state of true happiness. 'Sail into New Beginnings' with ease and comfort. This carving brings strength and courage. This carving is one of the Sailing Within series of carvings, it represents the duplicity of life where we can either be a leaf blown about by the wind of life, or, we can transform ourselves into a 'Sail' and travel within ourselves to find the state of true happiness. 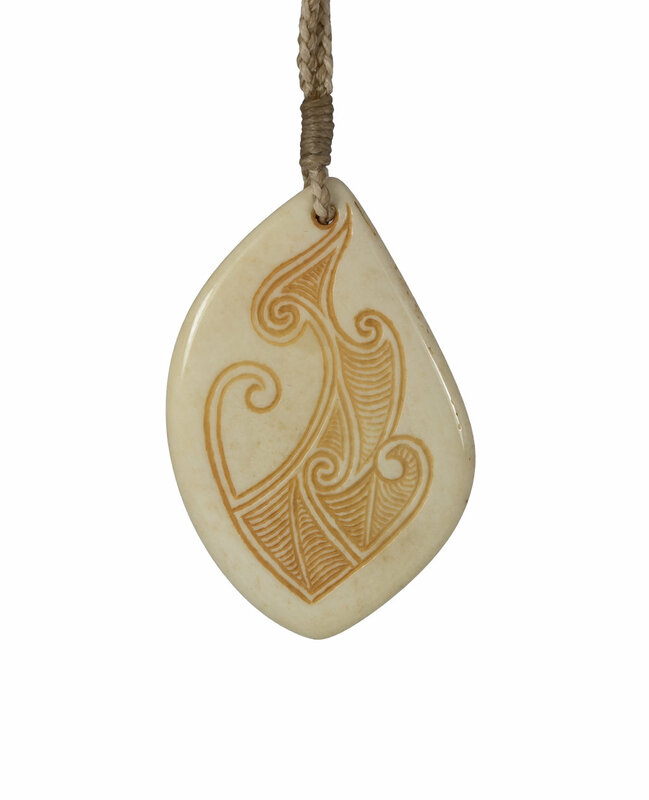 The Koru designs also have significance. The koru symbol is common in New Zealand and is inspired by the unfurling of the new fern fronds. In this carving, they represent the inner journey we need to traverse and the new beginnings this provides us. Meanings associated with this are new growth, new beginnings, and spiritual awakening. The five Koru on the front of the carving represent the five senses and the design on the back of the carving (koru in the shape of a heart) represents the sixth sense.